Class registration will close 2 days prior to the scheduled class date for each class. We recommend that you register early! 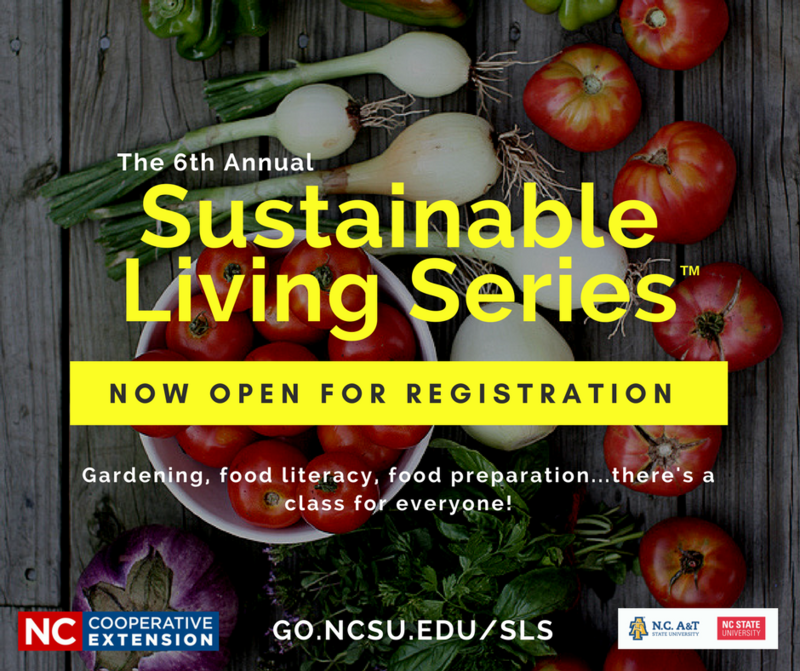 Registration is required for each class via the link listed at go.ncsu.edu/sls. Onsite registration is available at any Mecklenburg Park and Recreation facility. Simply provide the class number when registering. Online registration is the easiest way to register. It’s easy…simply go to go.ncsu.edu/sls and click the link next to your preferred class.